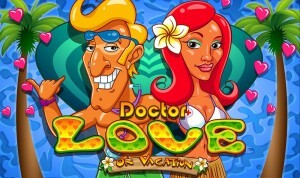 Doctor Love on Vacation is a simple slot, just like its predecessor. The slot has a standard layout of five reels and three rows. The doctor himself functions as the wild symbol and can substitute for any other symbol except the surfboard. Namely, this surfboard functions as the scatter and is, thus, the symbol that will lead to free spins. All wins that involve the doctor, the wild symbol, will get multiplied by two. The slot doesn't use any standard symbols and that is definitely a big plus. 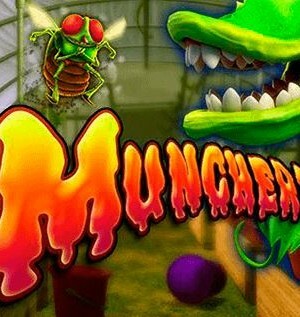 Also, make sure to turn on the sound when playing this game as the background music and sound effects play a supporting role, are very entertaining, and make playing this game into a real experience. Doctor Love on Vacation is the sequel to Doctor Love, and this newer game, luckily, is much more appealing, which is because of its better animations and sound effects. Also, if you’ve played Doctor Love by NextGen Gaming before, you’ll notice that this newer slot also has a little something extra. Namely, the assistance and the client of the first slot have also been incorporated in this sequel! How to play Doctor Love on Vacation? 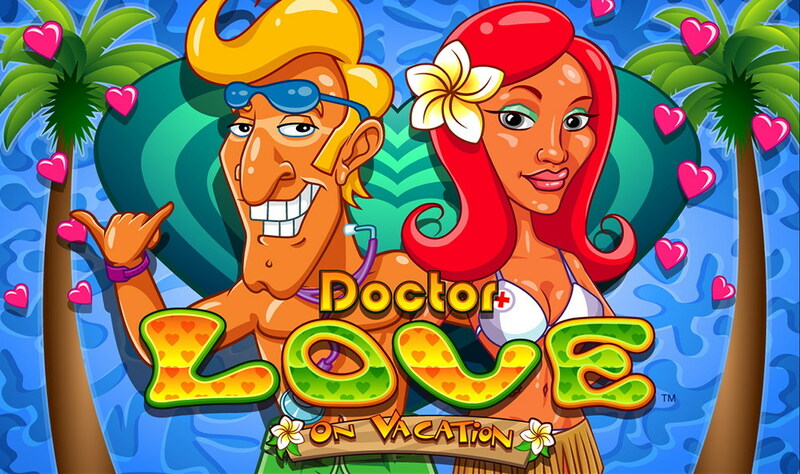 Doctor Love on Vacation is a simple slot, just like its predecessor. The slot has a standard layout of five reels and three rows. The doctor himself functions as the wild symbol and can substitute for any other symbol except the surfboard. Namely, this surfboard functions as the scatter and is, thus, the symbol that will lead to free spins. All wins that involve the doctor, the wild symbol, will get multiplied by two. The slot doesn’t use any standard symbols and that is definitely a big plus. Also, make sure to turn on the sound when playing this game as the background music and sound effects play a supporting role, are very entertaining, and make playing this game into a real experience. 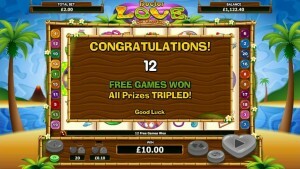 Just like its prequel, Doctor Love on Vacation only has one feature: free spins. 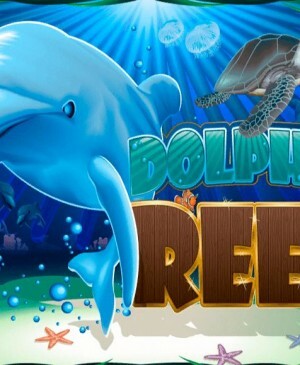 When the scatter, the surfboard, lands on your reels in three-fold, you will receive a total of 12 free spins. When four surfboards show up, you get 16 free spins, and for five scatters, you receive a total of 20 free spins. All wins during free spins will get multiplied by three, so, if a win involving the wild forms whilst spinning for free, the win will get multiplied by no less than 6x! 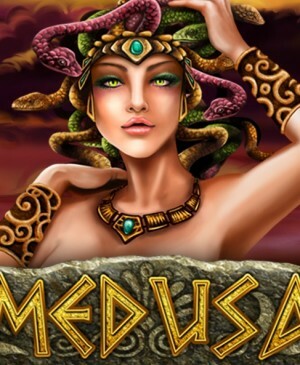 The bet during free spins will be the same as your bet during the spin that led to free spins. Also, free spins are spun on the same reels as regular spins, and that is a bit of a shame since the free spins mode is the only feature in this game. 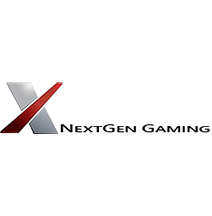 Therefore, the free spins should have been given a little extra zing to make the only feature this slot has an extraordinary one. Doctor Love on Vacation is fitted with a total of 20 pay lines, and you get to decide on how many of them you want to play. You can configure the number of active pay lines at the bottom of the slot, and you’ll find the number of active pay lines next to the information button. You can also directly click on the number of pay lines you want, in the top left corner of the slot. For example, if you want to play with four pay lines, just click on the number 4. The slot is also equipped with a gamble feature, which you can find to the left of the spin button, just like the autospin button. And the autospin on Doctor Love on Vacation, luckily, has more options than the one found in its predecessor. At the bottom of the slot, you can configure your bet using the coin value and bet level.